Norwegian Black & Roll veterans Vreid and Finnish melodic death metal legends Kalmah start their European co-headlining tour tomorrow on December 5th, in Leeuwarden (NL) . Special guests are Norwegian heavy rockers Slegest. 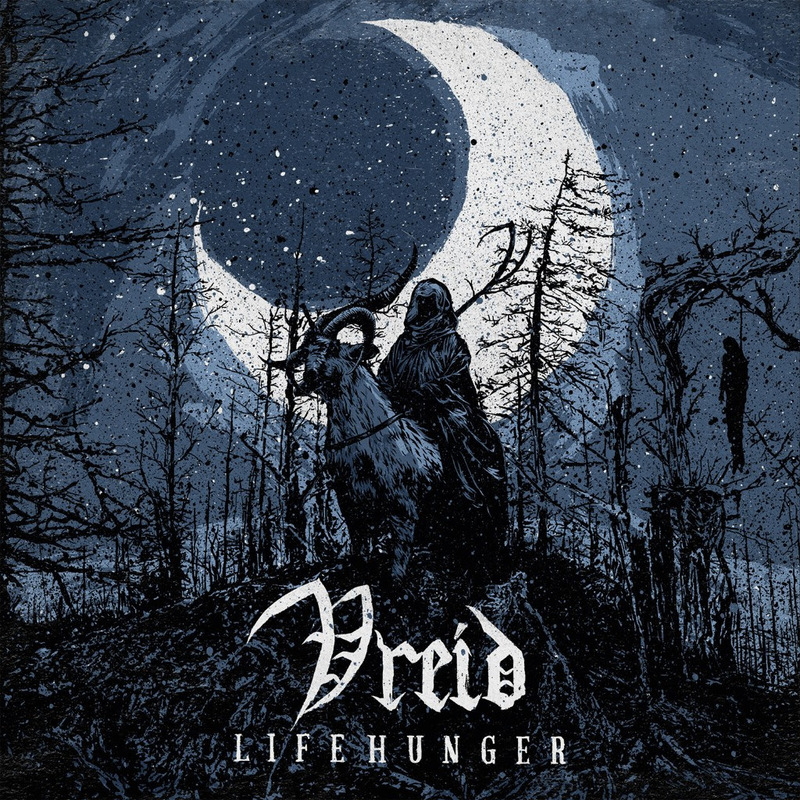 Vreid have previously released their new grand opus ”Lifehunger” on Season of Mist Records. The Norwegian brigade, known for their ferocious lives shows, have done more than 500 shows across 25 countries, and are reported to be sharper, rawer and more intense than ever. Vried were formed in 2004. 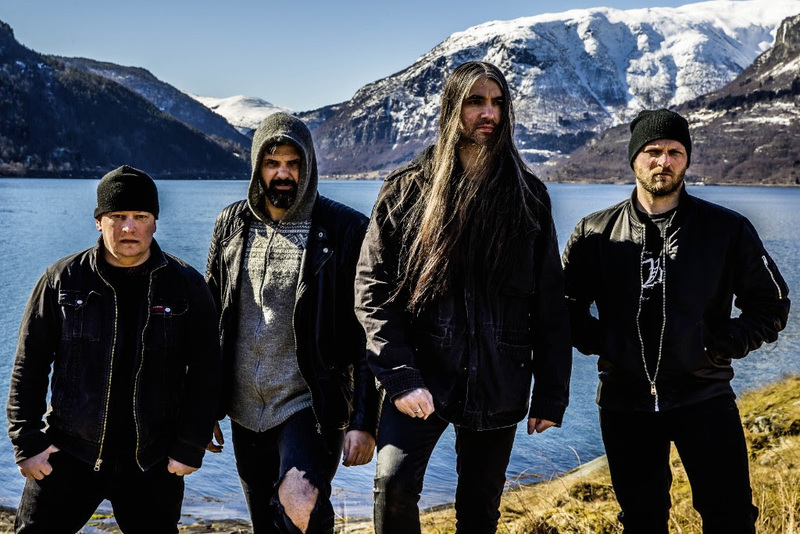 The Norwegian metal brigade rose from the ashes of Windir after the tragic perishing of the “Sognametal” legends with the declared the mission of exploring new musical paths. This became particularly clear with albums ”I Krig” (2007) and ”Milorg” (2009), which both revolved around concepts dealing with resistance and liberation of Norway during World War II. With their following three records, Vreid returned to their Norse roots, especially on latest full-length, ”Sólverv” which received high critical acclaim in 2015. Vreid’s style is often referred to as black ‘n roll and Metal Hammer UK described their music as “a unique time travel in metal” as elements of 70’s rock, 80’s classic metal and Norwegian black metal are all clearly audible. Now with the eighth album ”Lifehunger”, black ‘n roll is back! With eight brand new tracks, Vreid are ready for the next chapter.